Salinas Fairways Golf Course is a public course designed in 1957 by golf course architect Jack Fleming. The 18-hole regulation length layout is mostly flat, easy to walk, and boasts water/sand hazards to create a mildly challenging round. The greens are large and slightly undulating, allowing more puts to drop . The wind is usually a factor as it funnels through the Salinas Valley helping wayward shots find the trees lining the fairways. This Monterey County course is great for intermediates learning the game of golf or a proficient golfer looking to build his confidence. 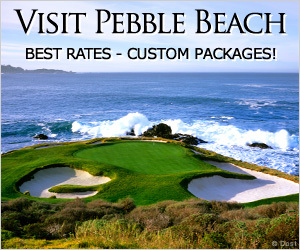 Salinas Fairways plays host to the PGA of America "Player Ability Tests" along with many public and private tournaments. 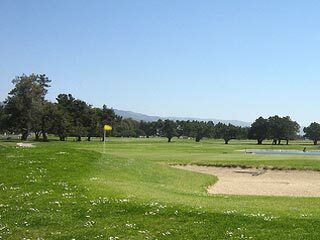 If being frugal is important when choosing a course, Salinas Fairways should be on your list as it is considered one of the most affordable in Monterey County. 16 miles from the center of Monterey.